The kitchen, intended or not, is the natural heart of a home. Because where there’s a social gathering, there is inevitably food. And this way, the kitchen serves the dual purpose of utility and leisure. Given its prominence, remodeling a kitchen takes thoughtful planning. Star Builders helps guide you through the process, from thinking about which features you’d like to change to how your new kitchen will serve you through the years. Our local 2,000 square foot showroom helps you find and compare materials without having to run all over town. And our in-house designers can help you develop a visual layout of your new kitchen using CAD software. 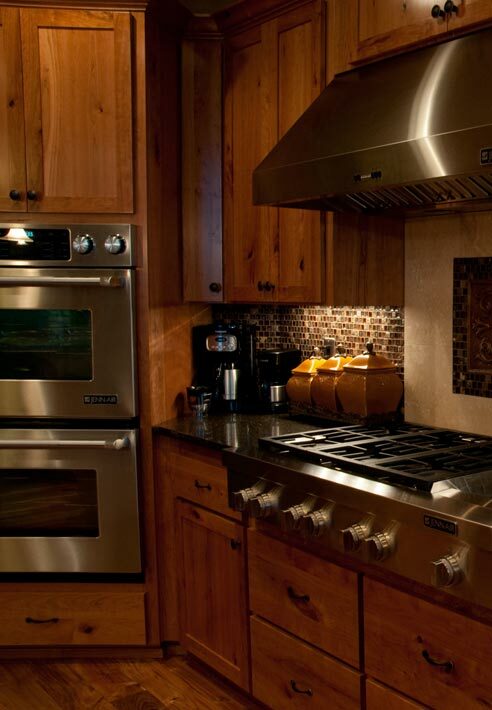 Take a look at our gallery to see how we’ve transformed kitchens all over the Salem area. Let us know how we can make your kitchen more functional, comfortable, and accessible for you.